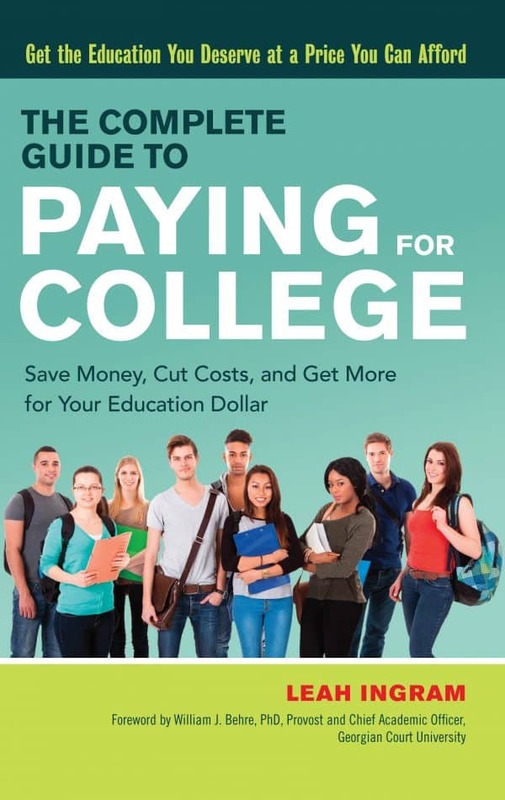 In my new book The Complete Guide to Paying for College, I mention Amazon Student Prime. 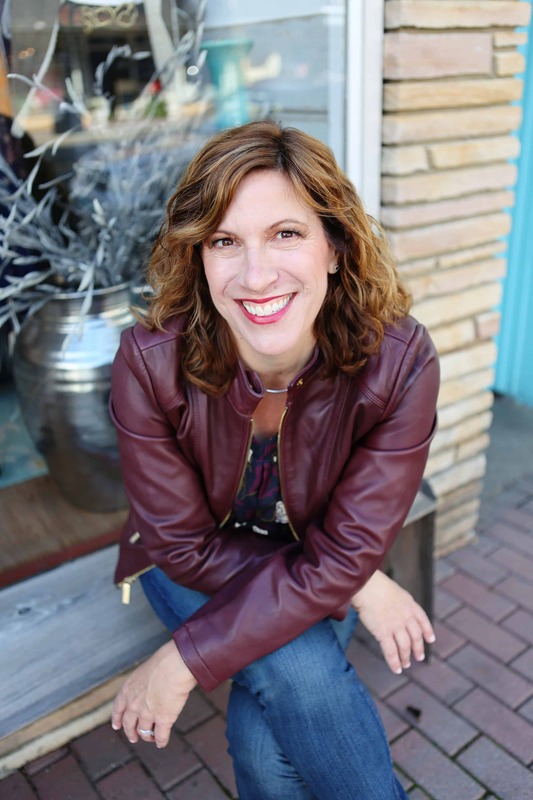 I talk about how it has helped my own daughters save hundreds of dollars each semester on college books. As soon as both girls received their college email addresses, they signed up for Amazon Student Prime. What’s great is that they got their first six months for free. After that first free six months, their Amazon Student Prime account was billed annually. It cost half of what a regular Amazon Prime account costs. With this new option, there is still a discount. However, an annual commitment no longer is required. 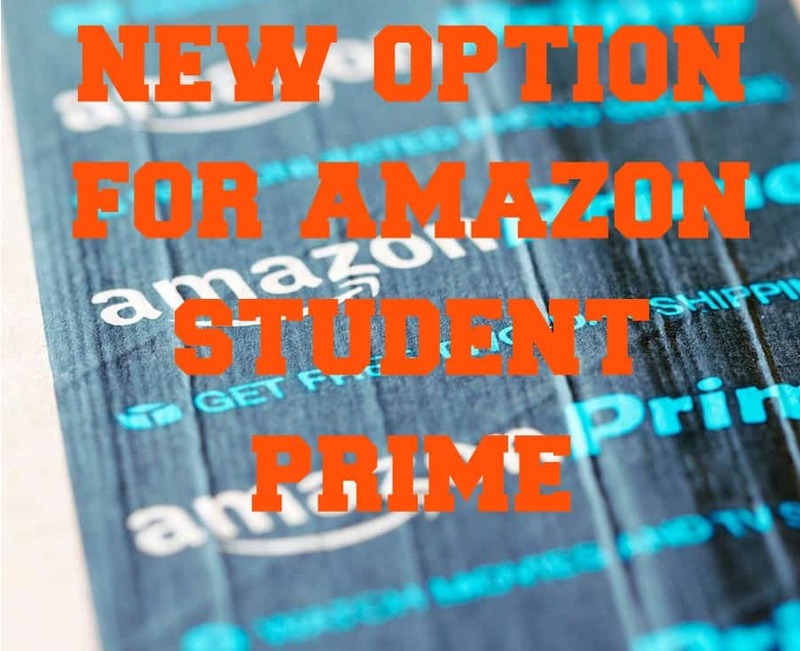 Earlier in October, Amazon announced a new monthly payment option for Amazon Prime Student. It is available to all college students enrolled in four or two year colleges in the U.S. Prime Student is just $5.49 a month, which is 50% off Prime, after a six month trial. This flexible payment option offers all the benefits of Prime to students without an annual commitment. Next, you can enjoy unlimited streaming on thousands of movies and TV shows. This includes popular licensed content plus critically-acclaimed and award-winning Amazon Original Series and Movies from Amazon Studios like Transparent, The Grand Tour and Manchester By the Sea with Prime Video. We used access to our daughters’ Amazon Student Prime to watch The Man in the High Castle. Also, you’ll have free unlimited photo storage within the Prime Photos App. Prime Student members can securely store their existing photo collections, automatically upload new photos taken and access them anytime, anywhere, at no cost. To join Amazon Student Prime, college students from four and two year colleges simply need to provide a valid .edu email address. Following a six-month trial, Prime Student is 50% off Prime – which is just $5.49 a month with no annual commitment. Therefore, if college students want to save even more, they can choose to pay $49 a year for an annual Prime Student membership.